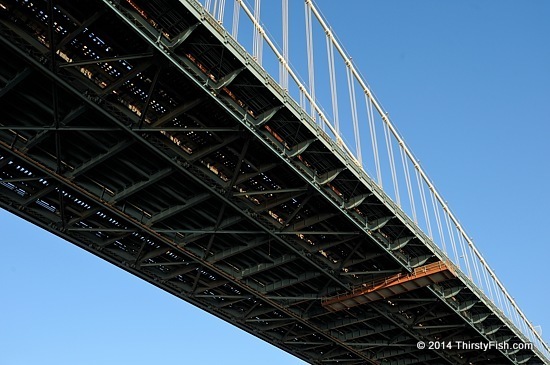 A view of the deck of Manhattan Bridge. I recently found out that the oldest functioning bridge in the world is Caravan Bridge over river Meles, in Izmir. It was built more than 2,860 years ago. That means, a must-photograph subject in my next trip to Izmir.